The Church’s calendar is sometimes said to have a “rhythm” as we cycle from Advent to Christmas through Ordinary Time into Lent, Eastertide and back into Ordinary Time. How did this pattern evolve?  When did Christians start keeping Sunday as holy, rather than the Jewish Sabbath? Was Jesus really born on December 25? And does it matter? 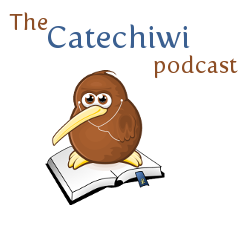 Catechiwi regular Fr Merv Duffy, SM, sheds some light on those questions and others in this month’s episode.